Last year, final year BA Hons Management & Entrepreneurship student, Charles Rogers, received funding from the Lancaster University Enterprise Fund in order to develop his startup, Cloudline. 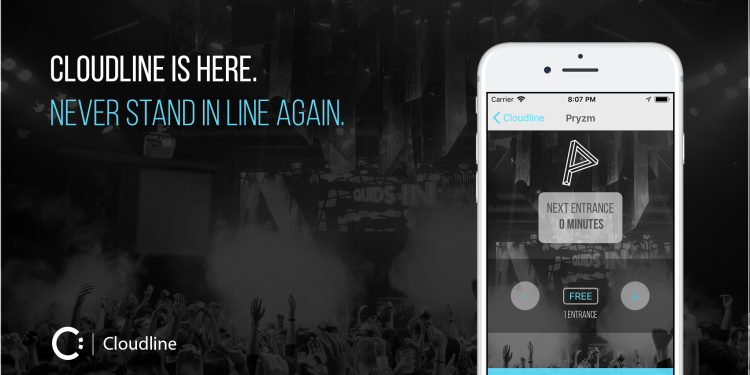 Cloudline is an app based platform which enables users to queue for nightclubs, without actually standing in line. Here he shares an update on Cloudline and what’s changed for him in recent months. Since the funding a lot has happened for Cloudline. We have been rolling out to The Deltic Group’s clubs. We’ve encountered a few issues along the way but we’ve been able to get around these one way or another. Working with The Deltic Group has attracted the attention of other companies such as Merlin Entertainment who we’re currently in talks with, as well as several airports in Europe. We’ve taken onboard a new team member, Florian Wiedmann, former employee of EY. As of March we have been raising a seed funding round for £250,000, of which we have completed 50% of the round. The money will go towards employing two more programmers, a programmatic marketer and moving the project down to London. The funding enabled me to draft a terms & conditions document with Stephen Wright from Morecambe’s Wright & Lord solicitors, enabling us to have a legal contract to sign between each business we implement the app with. It also helped us to learn the process of drafting legal documents with a lawyer, a valuable skill for the future. 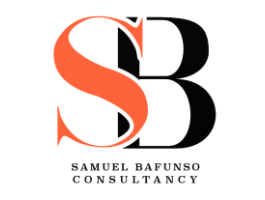 The validation of Santander standing behind this project has also considerably helped gain interest from potential clients and get meetings. As a result of the above, we have been able to gain confidence from investors to secure funding and I have been able to meet with highly experienced people in the entertainment and app development industries. 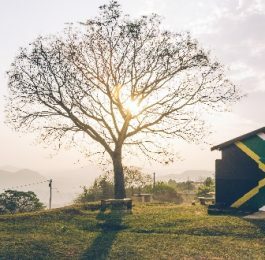 These factors have all had knock on effects which in turn have lead to more investor interest and further meetings with industry experts to help us refine our product and to explore different potential avenues which this project can go down. As things currently stand we will be moving to London mid June and couldn’t be more excited for the future of this project. 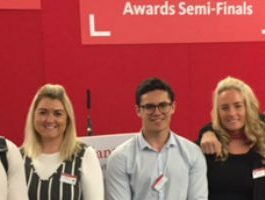 The Lancaster University Enterprise Fund is available through our partnership with Santander Universities. If you’re interested in applying for a maximum of £500, find out more here.